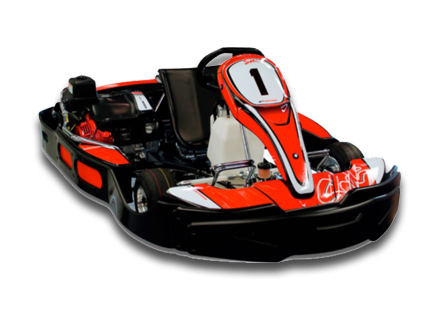 We offer the ULTIMATE adrenaline rush for indoor karting and laser tag fans! Get locked and loaded for an immersive laser combat gaming experience like no other. Will YOU survive? 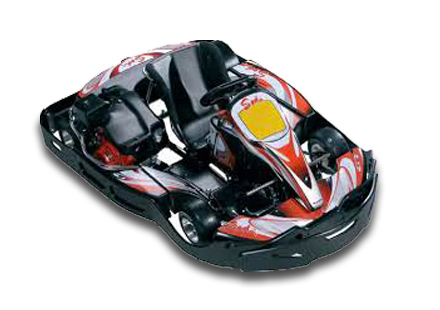 Looking for deals on indoor karting or laser tag battles? Check out our latest offers and updates section and our Facebook page to be kept in the loop! 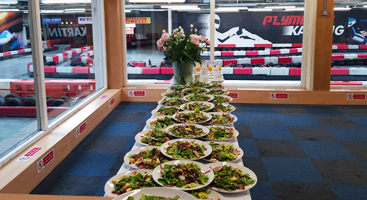 Looking to hire a venue for exclusive private functions or team building days? Look no further. We can't be beaten for fun-filled, adrenaline-pumping birthday party mayhem! We offer Arrive and Drive practice sessions. Booking not required but please give us a call first to check availability. Full safety briefing and equipment provided including helmet, suit and gloves. Wear shoes or trainers – NO SANDALS OR FLIP FLOPS PLEASE! All prices are per driver. 10% discount available for students, armed forces, emergency services and NHS staff – ID required. All Race Events must be pre-booked with a deposit. Unless otherwise stated, a minimum of 16 drivers are required of at least 16 years of age – younger drivers (minimum 14 years of age) may be accepted at the Manager’s discretion. Less than 16 drivers? Then book an F1 Sprint event or join one of our regular OPEN race meetings – call us on 01752 651499 for more details. Full safety briefing and equipment provided including helmet, suit and gloves. Wear shoes or trainers – NO SANDALS OR FLIP FLOPS PLEASE! Each team competes in 30 minutes qualifying followed by a one, two or three hour race. All drivers receive a personal performance print-out. 10% discount available for students, armed forces, emergency services and NHS staff – ID required. Bespoke and Corporate events by arrangement – please call us on 01752 651499 for details. 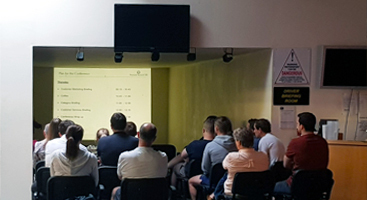 Co-located with Plymouth Karting, LASER FIGHTERS is our Combat Gaming CQB (Close Quarters Battle) arena designed for adults and children aged 8 yrs and over. Fancy testing your aim and reflexes? Well now you can – become the hunter AND the hunted! Atmospheric and fun, the LASER FIGHTERS CQB arena is a battle-ravaged city of light, sound and special effects that will sharpen your senses as you creep around fog-filled corridors, ramps and elevations in search of your enemies. Dare you enter the darkness of the maze? Will you find your targets? Can you avoid being hit? Who will survive? There’s only one way to find out… so come along and join the battle today! Wear shoes or trainers – NO SANDALS OR FLIP FLOPS PLEASE! No need to book ahead – just arrive and play but please call us first on 01752 651499 to see how busy we are. 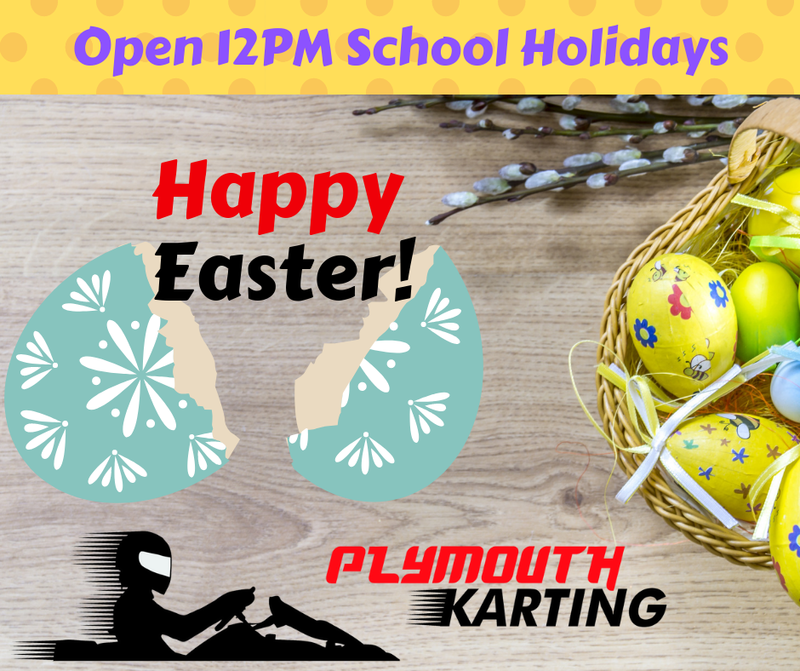 Want to keep up-to-date with what's happening here at Plymouth Karting? You'll find all the latest score cards, times, photos and special offers on our official Facebook page. Why not give us a like so you'll be kept in the loop with all the latest notifications! Easter is coming and we want to offer all of our customers a FREE game of Laser-Tag when purchasing Karting sessions. Offer begins 12PM Monday 8th April. Not to be used in conjunction with any other offer. Available Monday to Friday only. Ends Monday 22nd April. Qualifying purchases only. One game of complimentary laser-tag per person, per day when karting is purchased. Subject to availability. Let us give you a birthday party to remember - with karting and/or laser tag battles with all your friends. It's full-on fun from the minute you arrive! All party events must be pre-booked with a deposit. No experience necessary – full training, safety briefing and equipment will be provided. At least one adult aged over 18 must be responsible for the group and be present throughout the duration of the party. For all party events, additional games of laser tag are only £4.00 pp (subject to availability). Looking for a venue to entertain clients, make an impact or stage a work’s party? Then why not hire the whole place? 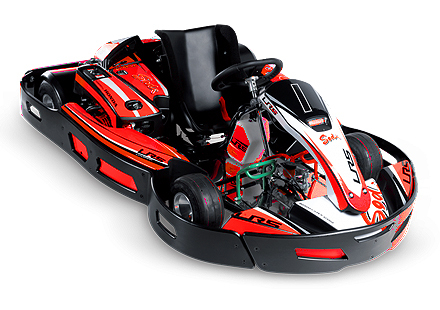 Enjoy your own exclusive and uninterrupted karting and laser tag fun. Our theme-park style setting makes us the ideal venue for bespoke and large private functions where the emphasis is on fun and games for all. From product launches, business networking, team building activities, fundraising or simply the best party ever, we pride ourselves on providing the complete package so you can just relax and enjoy the day. Private hire includes any other requirements you may have such as pre-entertainment meetings, presentations, talks, promotion space, etc. – all at no extra cost. Just ask and we’ll make sure you have everything needed. We even have a picnic and barbecue garden for summer events. Email or call us with your individual requirements. Prices start at just £25 per person. You are welcome to provide your own catering – no corkage charged. 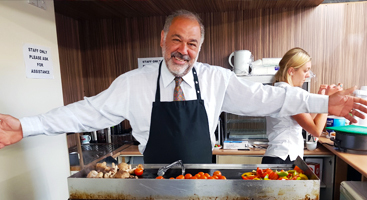 Alternatively, we would be happy to recommend an external catering company if you wish. We’d also recommend a buffet-style layout so guests can drive, play and eat whenever they wish. Check out our karting and laser tag photos! 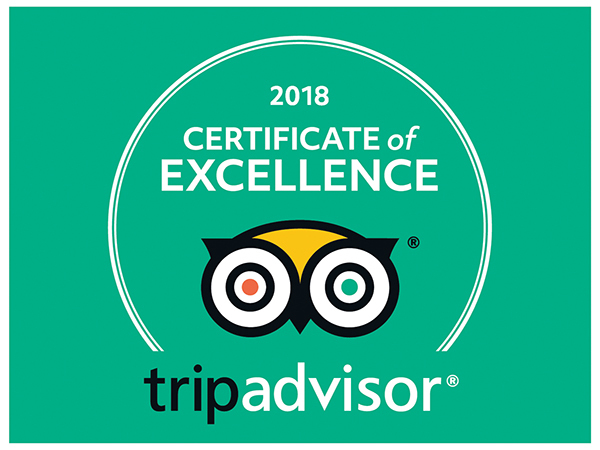 Plymouth Karting and Laser Tag have been awarded a Certificate of Excellence by TripAdvisor - with over 80 visitor reviews and a rating of 4.5 out of 5! Please Note: Plymouth Karting reserves the right to refuse entry to anyone deemed a danger to themselves or others.